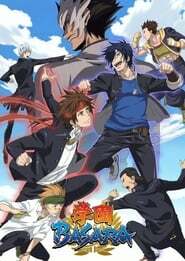 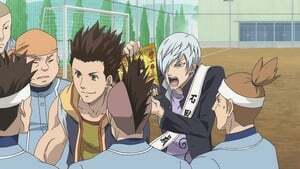 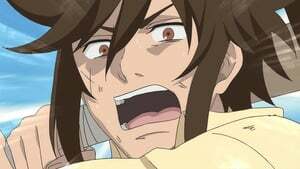 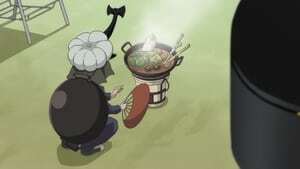 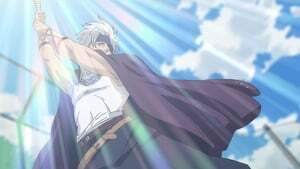 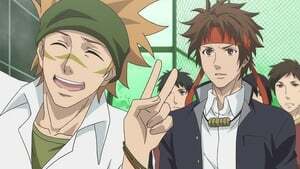 GAKUEN BASARA Season 1 Episode 2 The suspension of student council president, Toyotomi Hideyoshi, has created a power vacuum at Basara Academy. 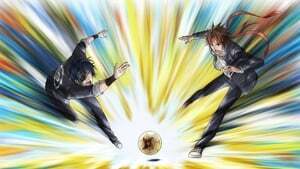 Now, Date Masamune and Sanada Yukimura find themselves vying for the top spot. 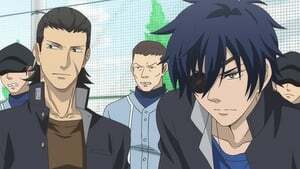 But they aren’t the only ones with their eyes on the prize.